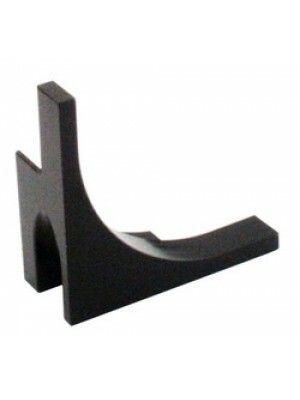 Windwing Bracket Set - Fits all 1928-1929 Roadsters, Phaetons and Roadster Pickups. 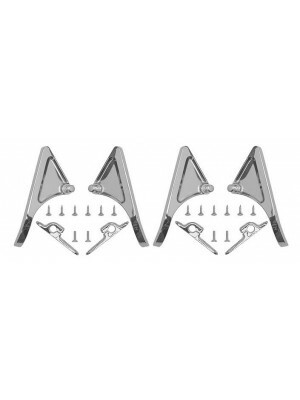 Quality Chrome p..
Windwing Bracket Set - Fits all 1930-1931 Roadsters, Phaetons and Roadster Pickups. 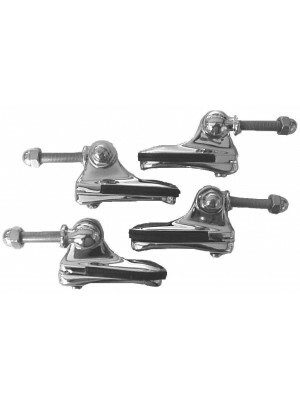 Quality Chrome p..
Closed Car Windwing Bracket set. Quality chrome plated. Wind wings mount on any closed car. Does req..
Wind Wing Glass- USA made. Sold as a pair. Fits 1930-1931 Deluxe Roadsters and 1930-1931 Deluxe.. 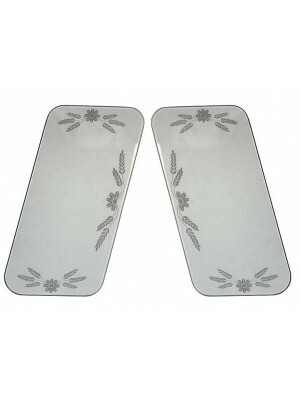 Etched Wind Wing Glass- USA made. Sold as a pair. 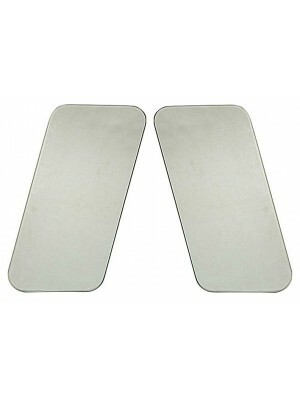 Fits 1930-1931 Deluxe Roadsters and 1930-1931..
Wind Wing Glass- USA made. Sold as a pair. 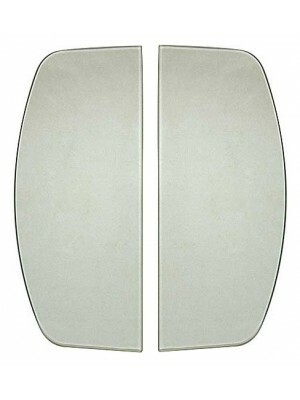 Fits 1930-1931 Standard Roadsters, 1930-1931 Standar..
Wind Wing Glass- USA made. Sold as a pair. 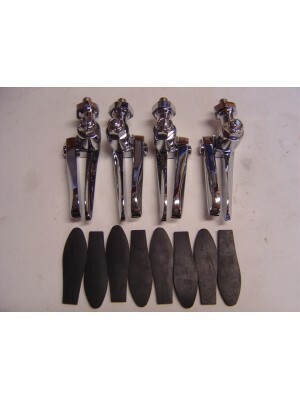 Fits 1928-1929 Roadsters, Phaetons and Roadster.. Etched Wind Wing Glass- USA made. Sold as a pair. Fits 1928-1929 Roadsters, Phaetons and Roadst..
Windwing Glass- USA made. Sold as a pair. Polished edges on tempered glass. Fits 1928-1929 Coup..
Windwing Glass- USA made. Sold as a pair. Etched with a beautiful flower pattern. Polished..
Windwing Glass- USA made. Sold as a pair. Polished edges on tempered glass. Fits 1928-1931..
Windwing Glass- USA made. Sold as a pair. Etched with a beautiful flower pattern. 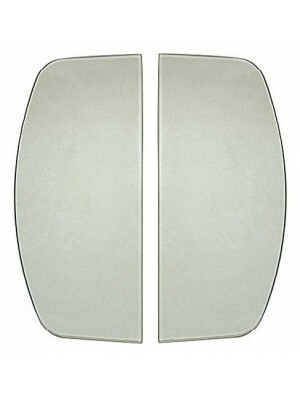 Polished edges on ..
Slant Windshield 4 Door Windwing Glass- USA made. Sold as a pair. ..
Windwing Glass- USA made. Sold as a pair. Polished edges on tempered glass. Fits 1930-1931..
Rear Glass Corner Supports- Used on many Coupes and Tudor Sedans around the rear window to supp..